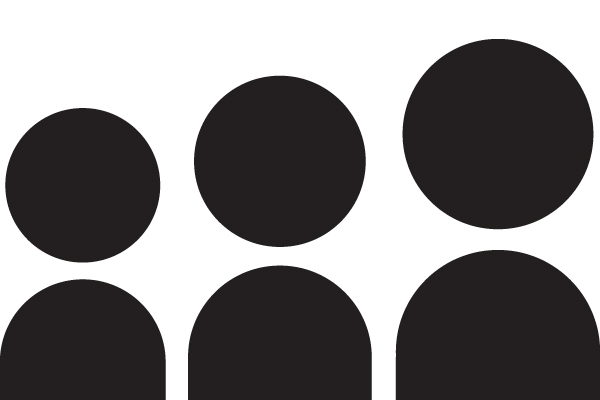 Myspace is partnering with the major music streaming services. Integrating partners allows us to deliver even more music to you and lets us concentrate on our independent artist community who are the heart and soul of Myspace. This is phase one of many improvements to come related to music. We’re concentrating our efforts to ensure that you still have access to free music through Myspace. In the upcoming phases, we are going to onboard more streaming partners to give you even more listening choices. If you notice any issues with the player, let us know!